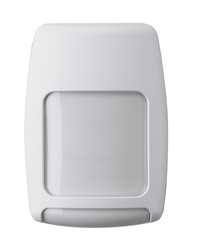 The Wireless ADT Window Sensor is a battery powered supervised stationary transmitter designed for use with Safewatch Pro, Vista, Quickconnect, Lynx, Honeywell / Ademco, and 2GIG security systems. It can be used on a door just as well. 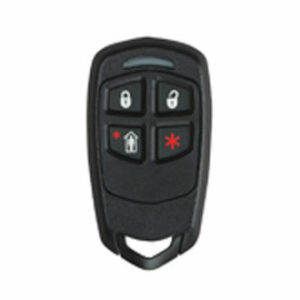 The transmitter sends digitally coded wireless signals to the receiver in the security system control panel. 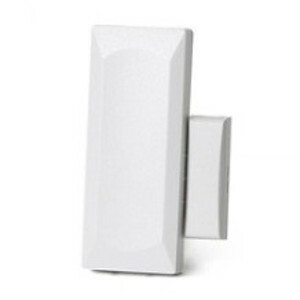 The transmitter contains a built-in magnetic switch for monitoring a door or a window. 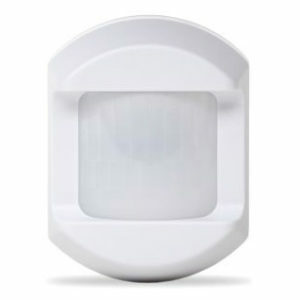 The Wireless ADT Window Sensor is a battery powered, supervised stationary transmitter designed for use with Safewatch Pro, Vista, Quickconnect, Lynx, Honeywell / Ademco, and 2GIG security systems. 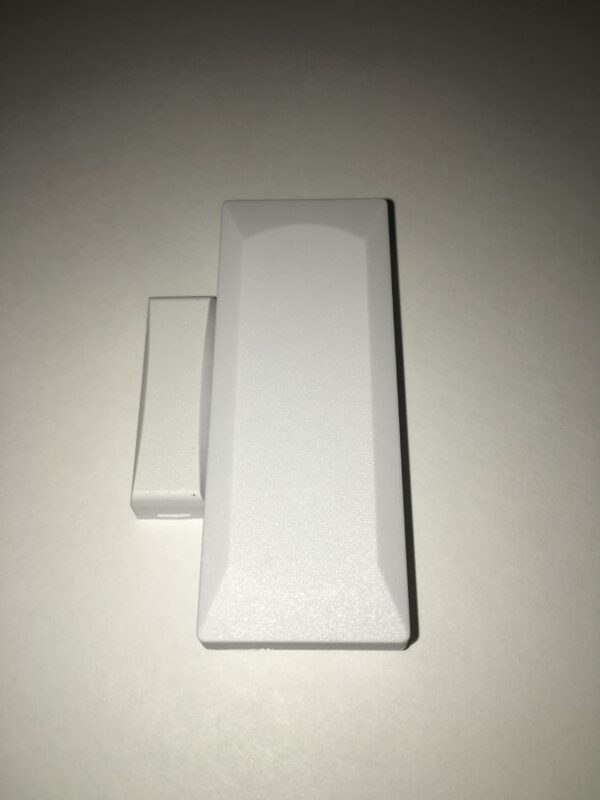 Therefore, the sensor can be used as a door just as well. So, this transmitter also sends digitally coded wireless signals to the receiver in the security system control panel. 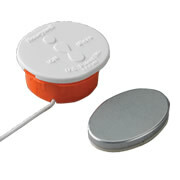 The transmitter contains a built-in magnetic switch for monitoring a door or a window. 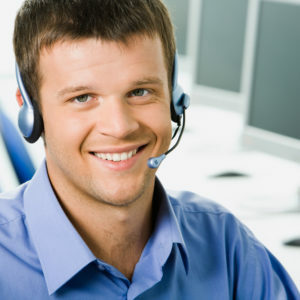 Also, an external input that accepts normally closed (N/C) dry contact devices are also provided. 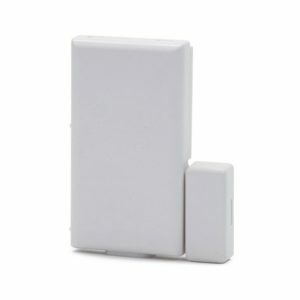 This sensor is slimmer than the standard ADT sensor. 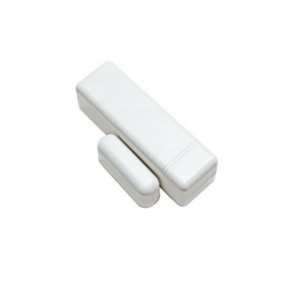 Therefore, it is easier to use in places that should have more of an aesthetic appeal.